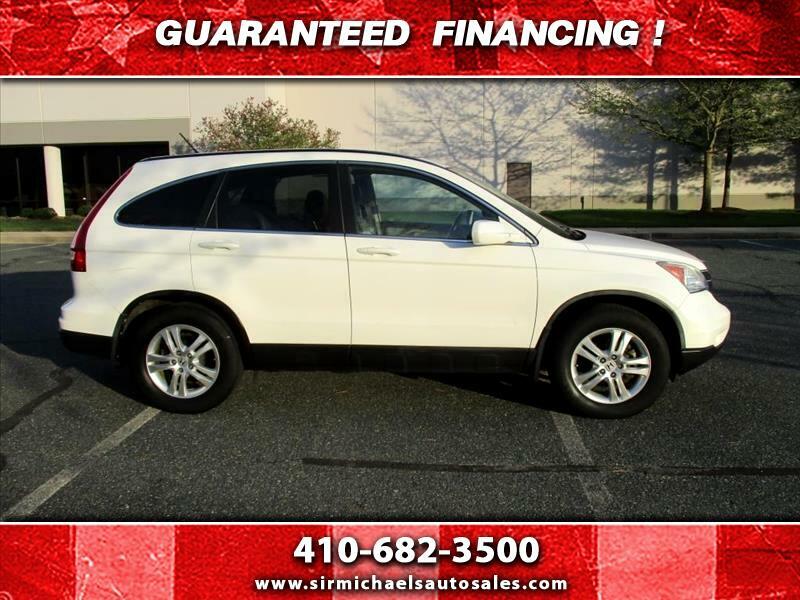 Call or email us anytime for more information about this vehicle! Message: Thought you might be interested in this 2010 Honda CR-V.
Disclaimer: All Inventory listed is subject to prior sale. Some vehicles are shown with optional equipment. See the actual vehicle for complete accuracy of features, options & pricing. Because of the numerous possible combinations of vehicle models, styles, colors and options, the vehicle pictures on this site may not match your vehicle exactly. Prices do not include tax, tag, registration,;lien fee, title fee and $199.00 dealer processing fee, which is not required by law .While every reasonable effort is made to ensure the accuracy of the information for our inventory , we are not responsible for any errors or omissions. Please verify any information in question with Sir Michael's Auto Sales. You agree that by providing your phone number, Sir Michael's Auto Sales or its agents, may call and/or send text messages (including texts by using equipment to automatically dial telephone numbers) about your interest in a purchase, for marketing/sales purposes, or for any other servicing or informational purpose related to your account. You do not have to consent to receiving calls or texts to purchase from Sir Michael's Auto Sales.